Have a question on MG 6? 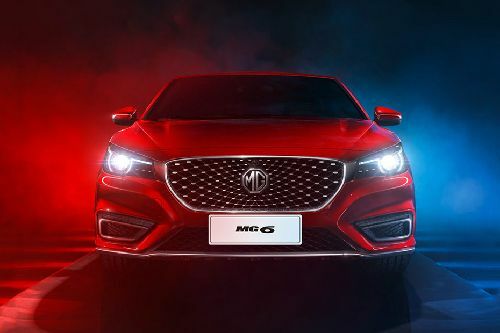 MG 6 is available in 4 different colors - Red, Pearl White, Carbon Gray and Obsidian Black. What are the colors options available in MG 6?